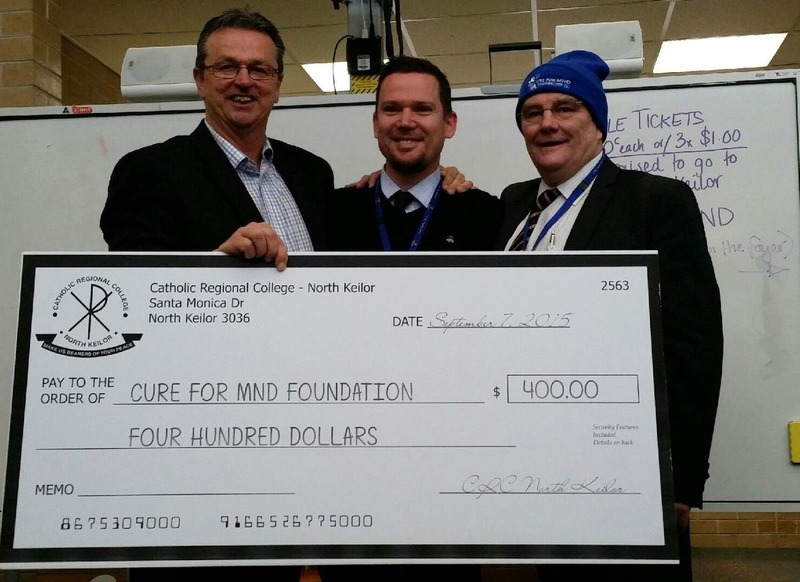 It’s been a busy couple of months supporting Neale as he raises funds and awareness for the Cure For MND Foundation. 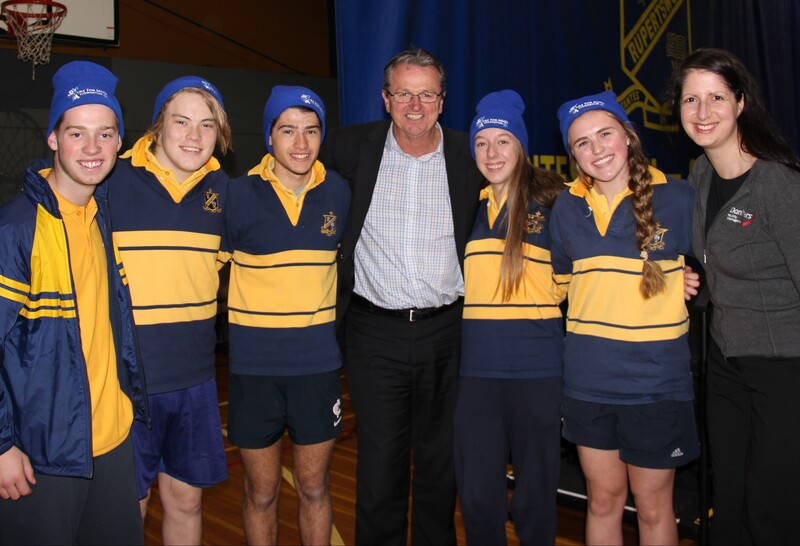 Following the ’The Big Freeze at The G’, which raised over $2 million dollars – extraordinary! – Neale’s next event was the Daniher’s Dynasty night at the MCG in August. 700 people from all sporting clubs across Australia attended for the chance to hear my beautiful sisters make fun of their big brother. Other sporting heroes came along to pay tribute to Neale in his passion to continue to raise funds to fight this ‘BEAST’ of a disease. The night was very special, a lot of love was in the room and many who I have spoken with say it was one of the best footy functions they’ve been to! Mark Lynch and I recently attended a lunch at my local football club, Aberfeldie, where all of the players helped raise more than $10,000 for the foundation. Neale spoke to the playing group before the game and had them laughing fairly quickly; his way of making it easier to deal with MND. As they say, laughter is the best medicine.  Well done, guys! During this time, it has also been wonderful to see our clients jump on board and support this wonderful cause. Huge thanks to North Keilor Catholic Regional College, Salesian College Rupertswood and Mentone Grammar for taking up the fight for us! So far, Neale has smashed his goal of raising $250,000 for research into the ‘beast’ and it great to see the tally currently sitting at $2.4 million plus.  Next up, Neale will be speaking at the grand final lunch for our industry groups, the Facility Management Association of Australia (FMA) and Building Services Contractors Association of Australia (BSCAA) on October 1. Two weeks later, we will head off on the Daniher’s Drive, which will involve 60 cars with four participants each on a four day adventure through coastal and regional Victoria. The drive will work its way along the Great Ocean Road to Warrnambool, where we will have our first function, a comedy night. The next day we drive through the beautiful Grampians to Bendigo and that night we will join with the Channel 9 Footy Show to host a Sportsman’s Night for 700 people. We will then travel via Yarrawonga and Moama to Albury, where we will host a fancy dress dance for 400. Sunday we will enjoy a leisurely drive back to Melbourne. Whew! After that I think Neale will have earned a well-deserved holiday before the inaugural Cure for MND ball on November 28 at the Victorian Arts Centre, a stunning venue. I could not be more proud of the work Neale is doing and the way he just gets on with it. He’s always attacked his footy, his coaching roles, and now this challenge with so much passion and commitment. 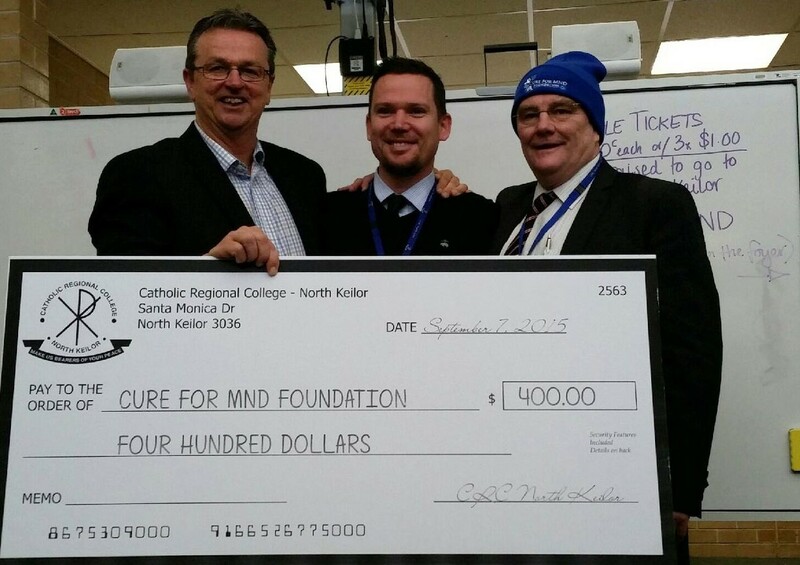 Look out MND – I think a cure to this ‘Beast’ of a disease will be on the way soon, the way Neale’s going about it! 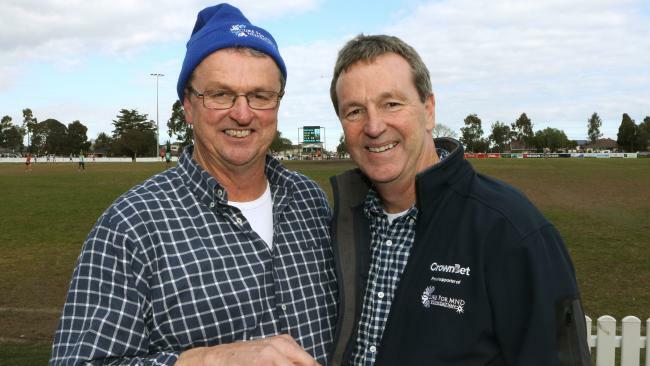 Click here if you want to help raise funds or find out more about Daniher’s Drive. 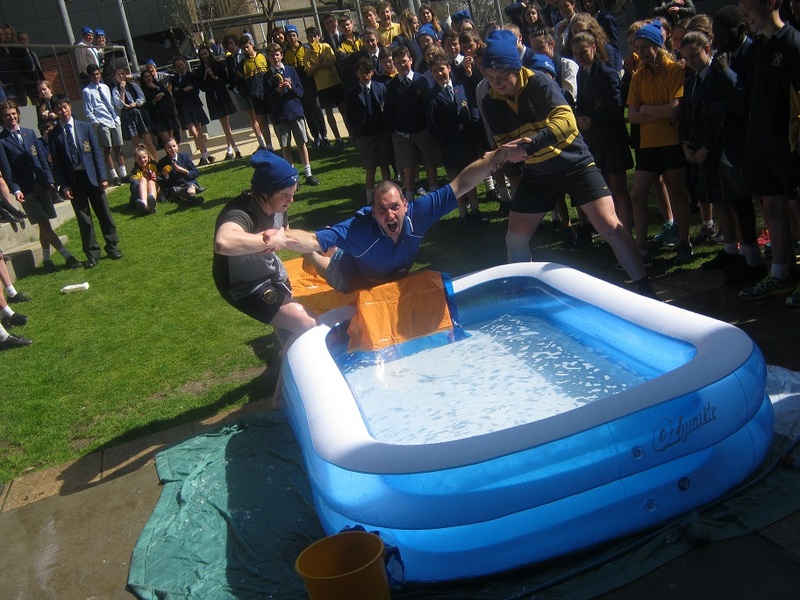 Staff and students at Salesian College – Rupertswood taking on the ice bath challenge! 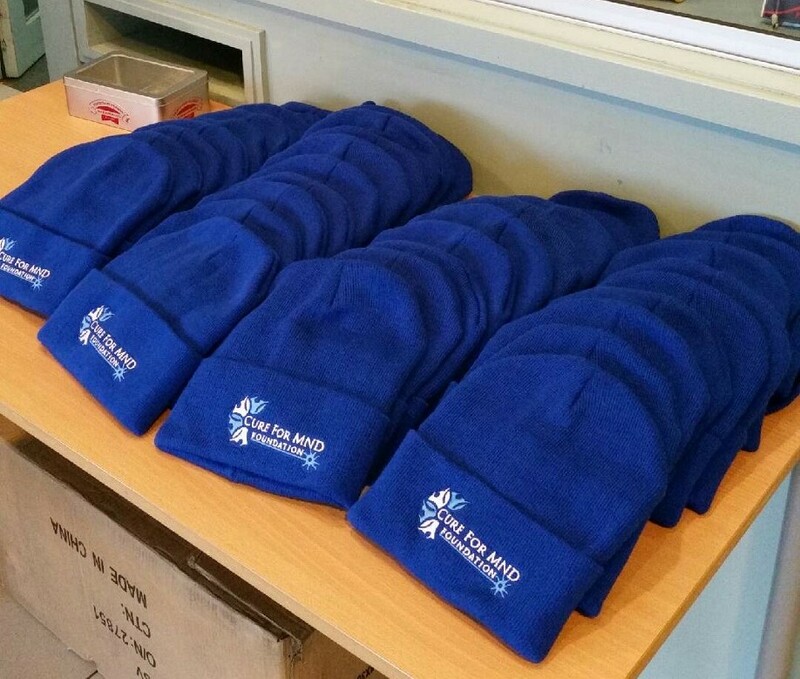 A sea of blue beanies at Salesian College – Rupertswood. Support from the kind-hearted team at Catholic Regional College North Keilor. 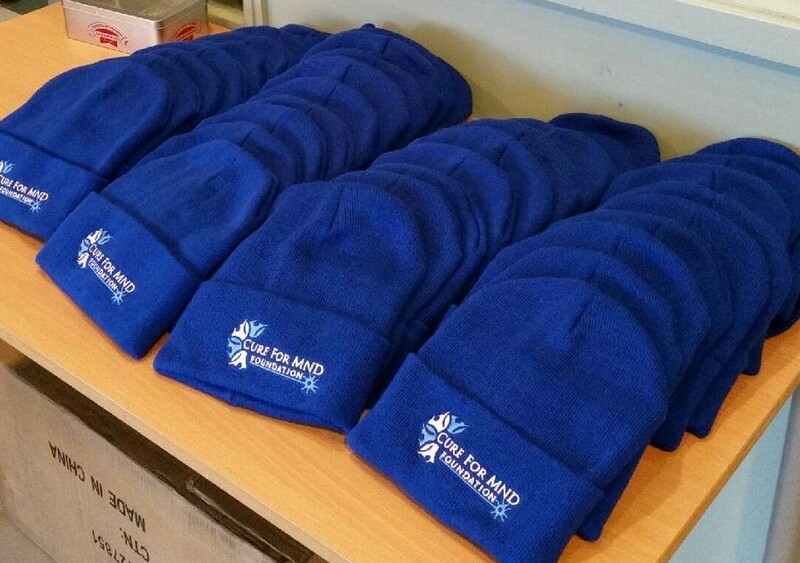 Helping Neale spread awareness about MND with the Cure For MND beanies.